In modern data centers, energy consumption accounts for a considerably large slice of operational expenses. The existing work in data center energy optimization is focusing only on job distribution between computing servers based on workload or thermal profiles. 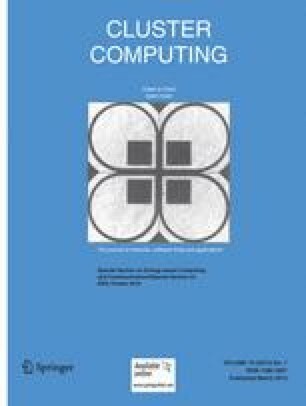 This paper underlines the role of communication fabric in data center energy consumption and presents a scheduling approach that combines energy efficiency and network awareness, named DENS. The DENS methodology balances the energy consumption of a data center, individual job performance, and traffic demands. The proposed approach optimizes the tradeoff between job consolidation (to minimize the amount of computing servers) and distribution of traffic patterns (to avoid hotspots in the data center network).